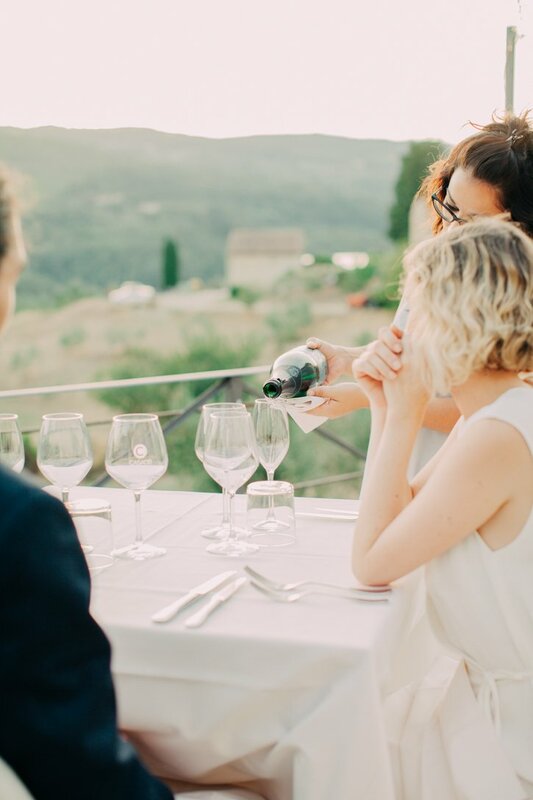 Quinn and Jessica had a gorgeous Chianti Elopement celebration that surpassed all of their wildest dreams. 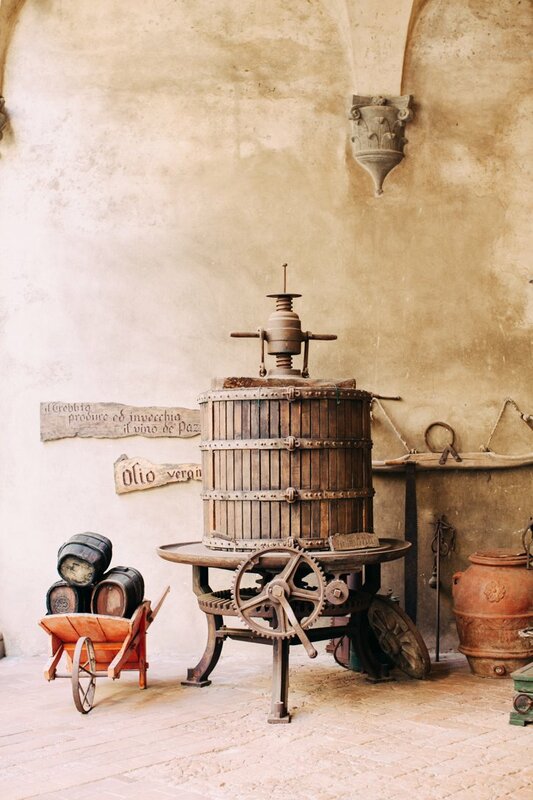 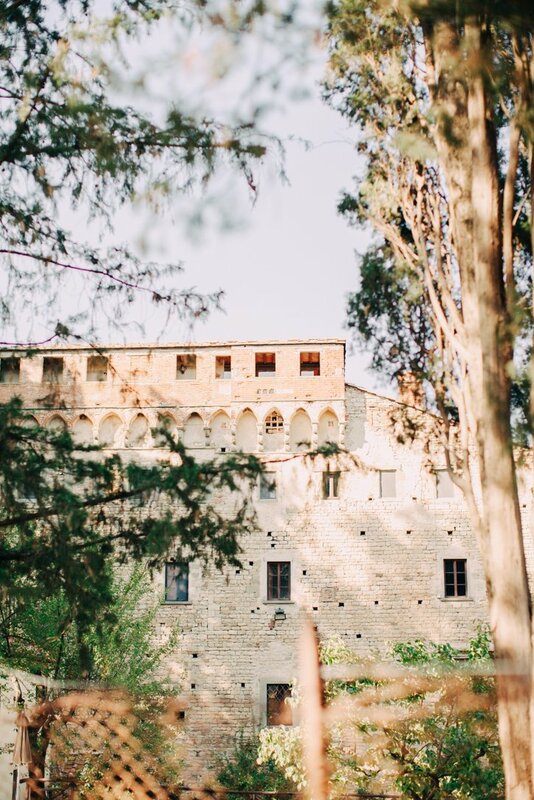 The Castello del Trebbio in Chianti isn’t just every brides dream. 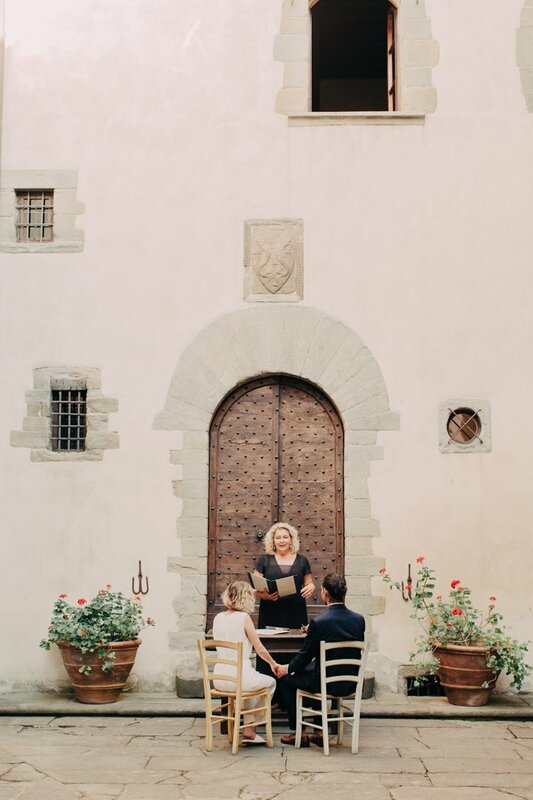 Any Wedding photographer in Florence would jump at the opportunity to capture the timeless magic of this breathtaking place. 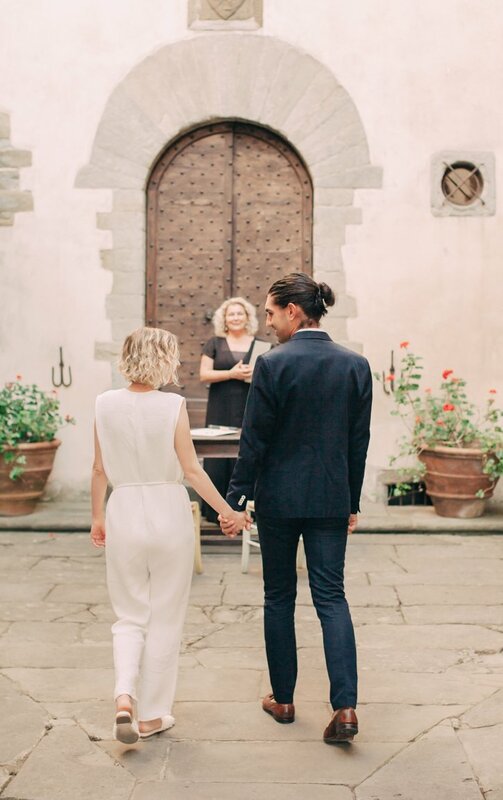 The intimate ceremony took place in the castle, with the ancient stones of the courtyard as their witnesses. 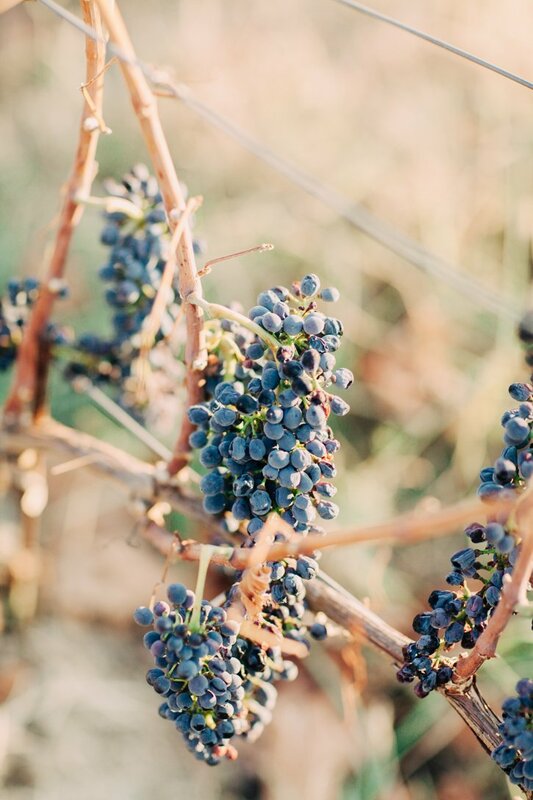 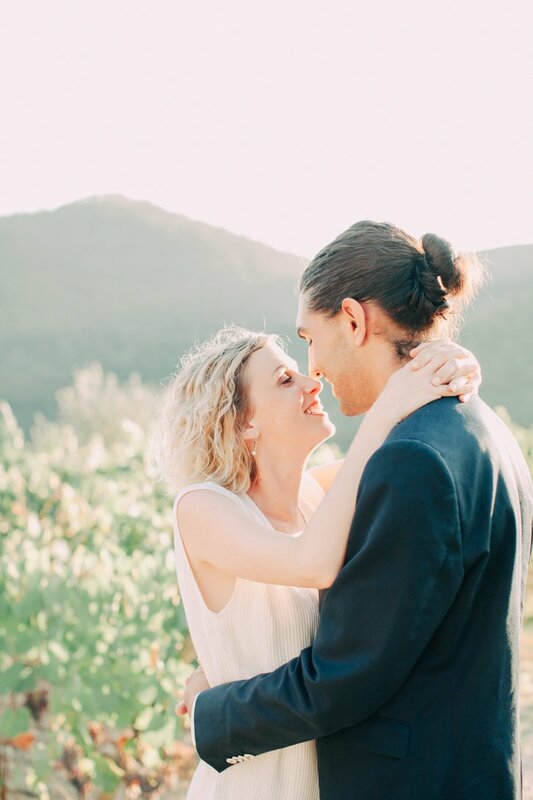 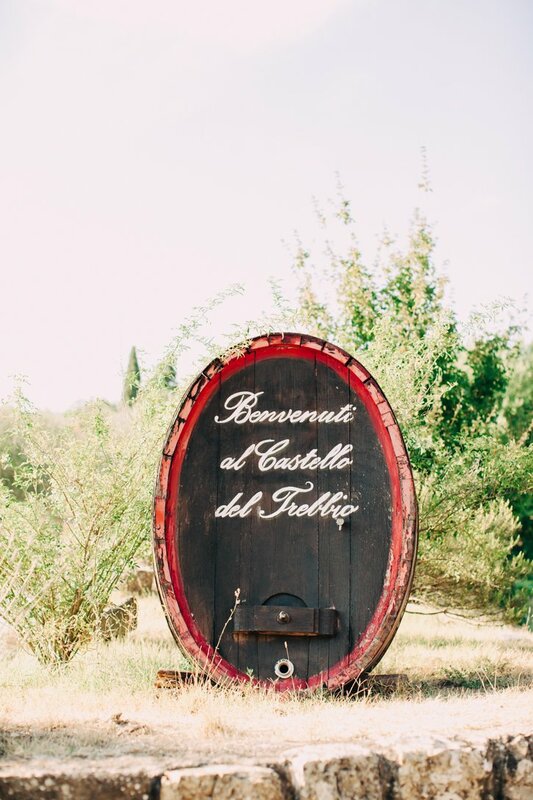 After the I do’s, the couple went out to explore the vineyards and gardens, relishing in the quaint majesty of it all while their Tuscany Wedding photographer captured the first ever moments of Quinn and Jessica as Mr. and Mrs. 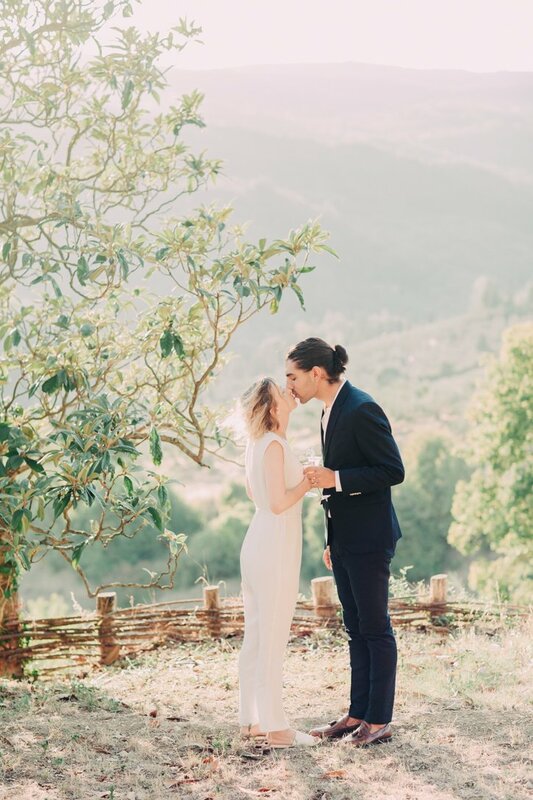 It was a perfect day, with the Tuscan mountains and the vibrant vineyards as the backdrop for a celebration of love, commitment and joy. 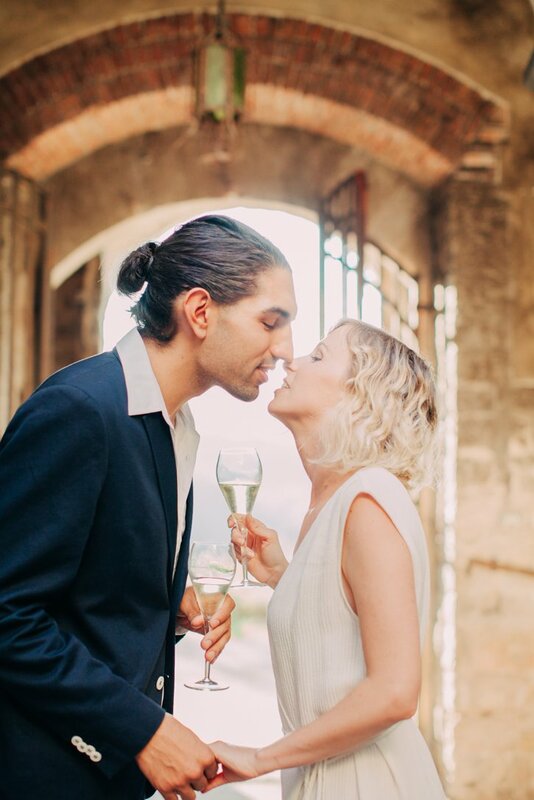 A toast, a kiss, a hug. 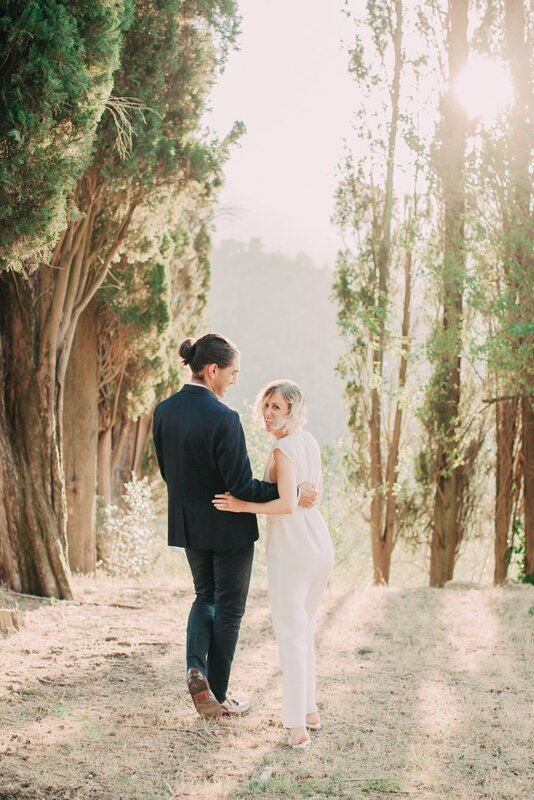 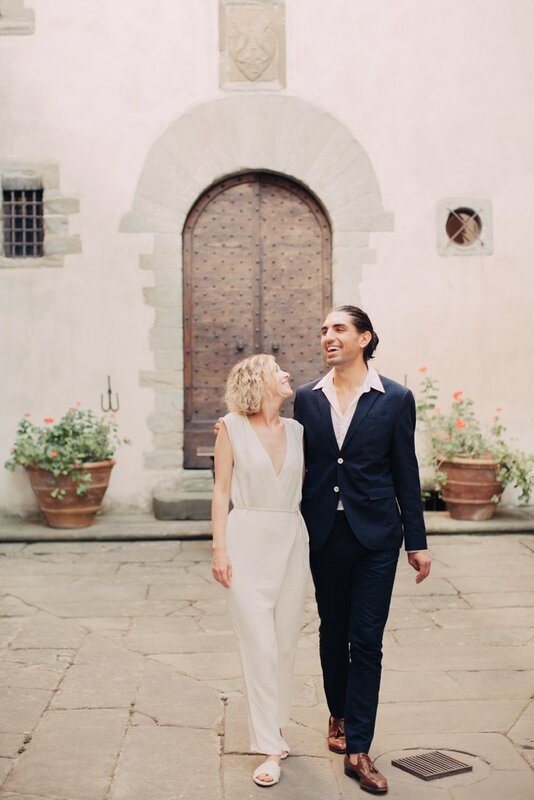 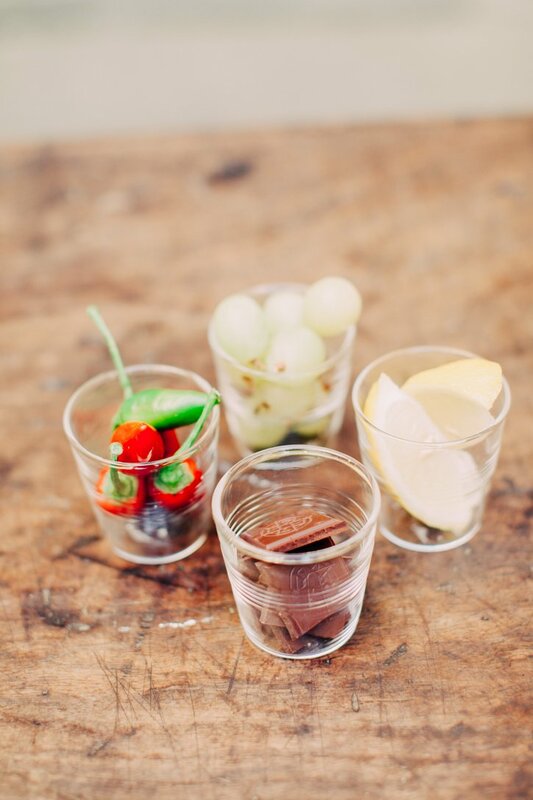 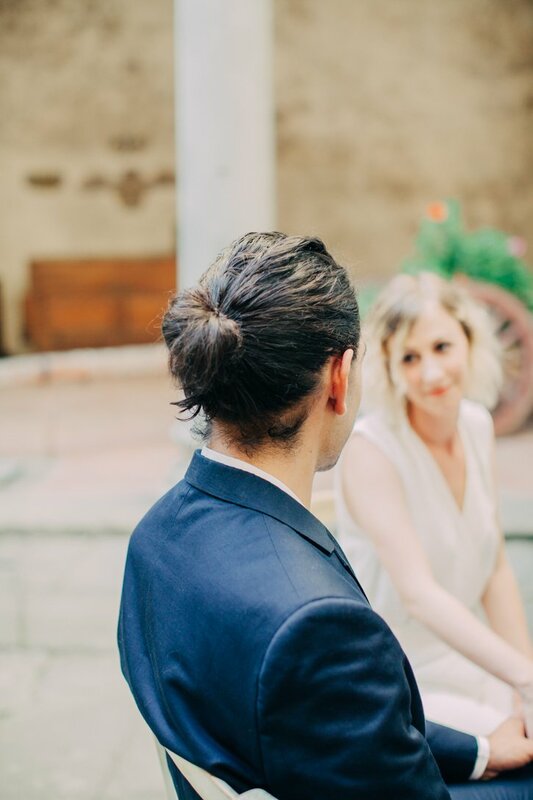 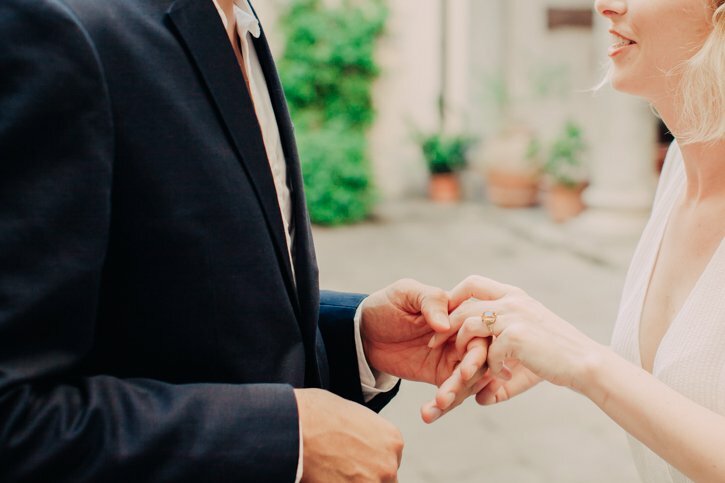 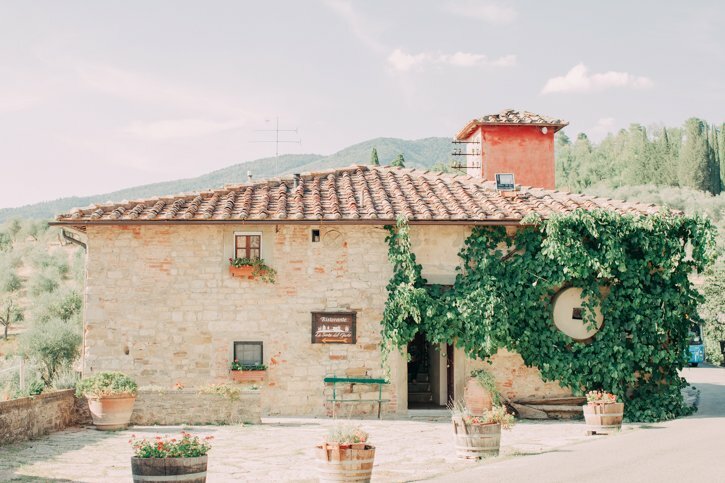 These simple, yet deeply meaningful elements of a happy couple were captured forever in this incredible Tuscany Elopement Photography Destination that is Castle in Chianti. 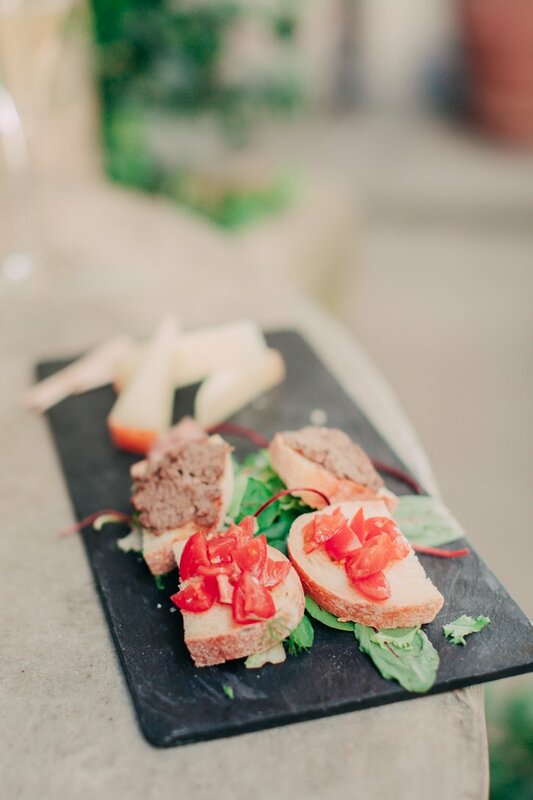 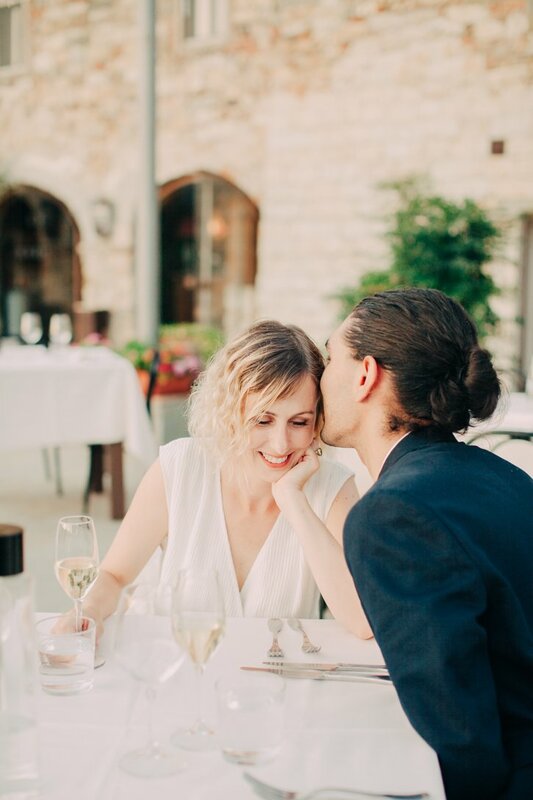 After the last rays of sun set on this unforgettable day, the newlyweds finished off their celebrations with a romantic dinner at the La Sosta del Gusto, Castello restaurant that offers all the best of the famous Tuscany cuisine. 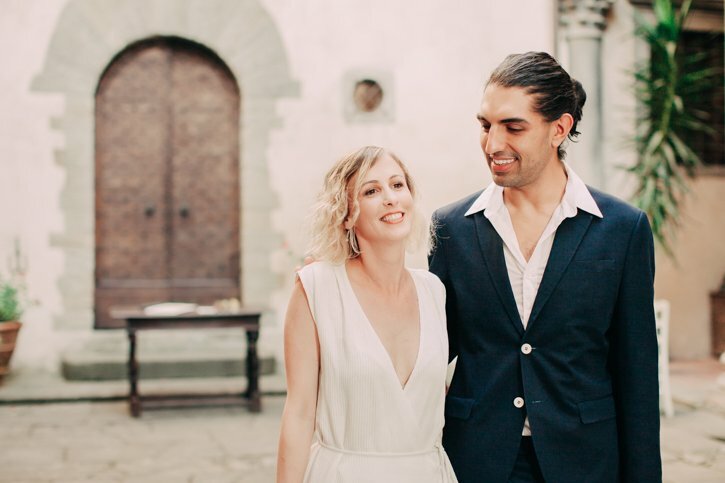 Sometimes the greatest moments in life happen in magical places with no one except a Tuscany sunset and a very lucky Wedding Photographer.